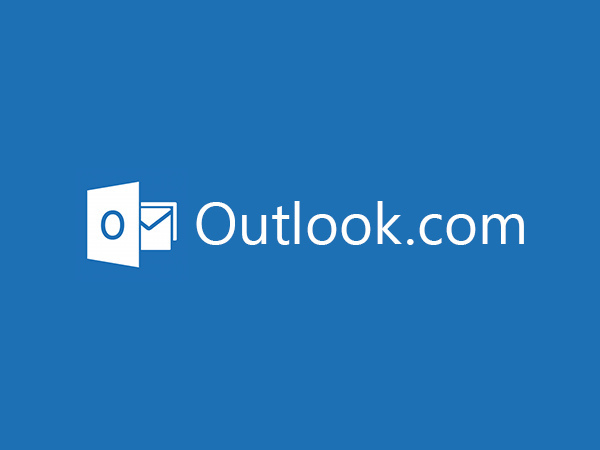 During this week, Outlook.com suffered from an outage causing users to not be able to read their emails nor could they retrieve their files stored on Microsoft’s SkyDrive service. Today, Microsoft has offered an apology and an explanation on why this outage happened. The company posted a message on its service status page to describe the problems, explaining that it was all just a glitch caused by a caching service. “This incident was a result of a failure in a caching service that interfaces with devices using Exchange ActiveSync, including most smart phones. The failure caused these devices to receive an error and continuously try to connect to our service. This resulted in a flood of traffic that our services did not handle properly, with the effect that some customers were unable to access their Outlook.com email and unable to share their SkyDrive files via email. In order to stabilize the overall email service, we temporarily blocked access via Exchange ActiveSync. This allowed us to restore access to Outlook.com via the web and restore the sharing features of SkyDrive. These parts of the service were fully stabilized within a few hours of the initial incident. Microsoft has also decided that it’s the time to issue an apology for all its users, as many have turned to the company’s support forums to express their frustration regarding the outage. “We want to apologize to everyone who was affected by the outage, and we appreciate the patience you have shown us as we worked through the issues,” it said. Microsoft admits it has learnt from the incident and has made two changes to the networks.